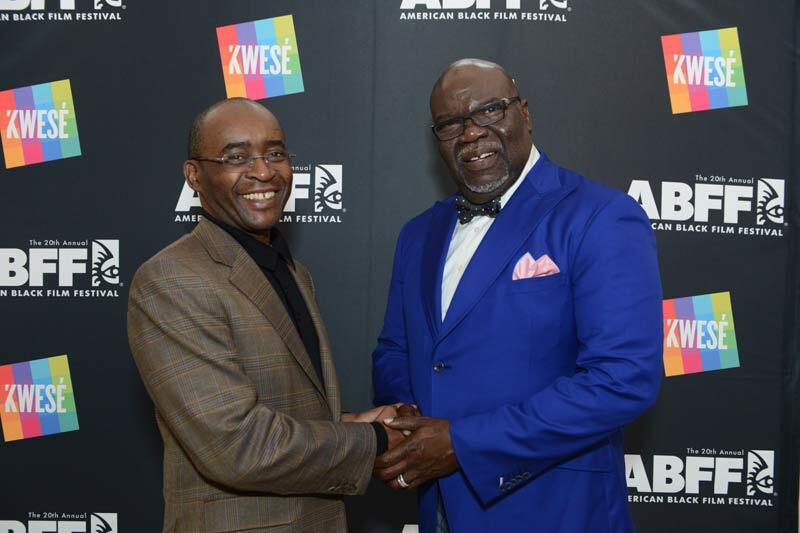 The Founder and Chairman of the Econet Wireless Group, Strive Masiyiwa wrote on his Facebook Page yesterday concerning the internet blackout in Zimbabwe on the same day. Unfortunately, most Zimbabweans (whom he addressed in the post) could not access that message and still can’t because access to Facebook and other social sites has been blocked in the country. The block was of course made effective by the compliance with the directive by Econet who are the biggest internet service provider as well as Liquid and ZOL also owned by Masiyiwa. These guys are happy. No WhatsApp means more SMS and voice call revenue, hence the quick compliance. When BAZ said Kwese TV should comply to the law did they even react quickly, no, because they had something to gain. In this case compliance was to their benefit. That was different with BAZ, these are sensitive political matters with lives on the line, not entertainment television! SMS and voice upsurge will never compensate for data revenue. Internet blackout affected such services as mobile money, banks and other services that use the Internet. Even server-to-server communication was hindered.